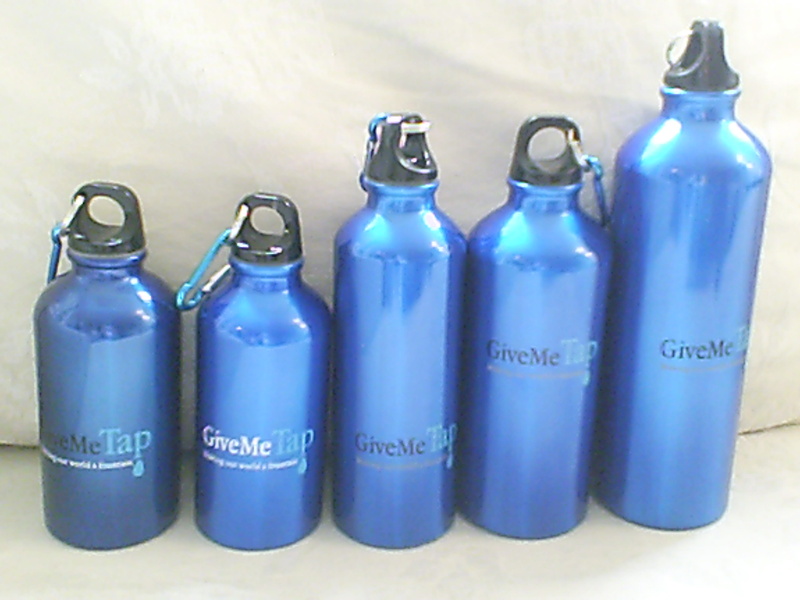 In celebration of our new website, we’ve decided to give away five limited edition GiveMeTap bottles. All you have to do is tell us why you like GiveMeTap via posting to our facebook fan page here at http://www.facebook.com/givemetap. If other people agree with you by liking your post, you could win a stylish GiveMeTap bottle. Check out our bottles below for a sneak peek of what could be coming your way.